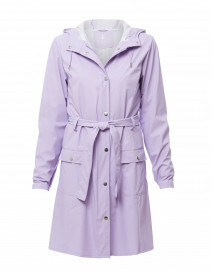 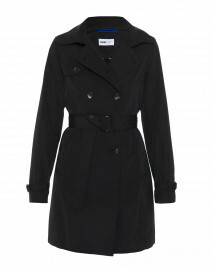 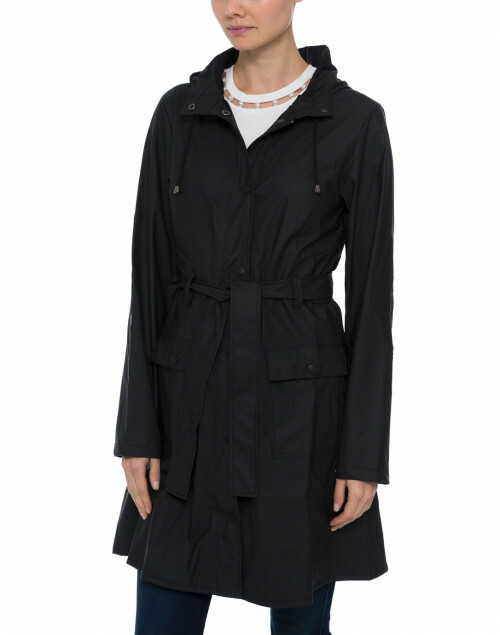 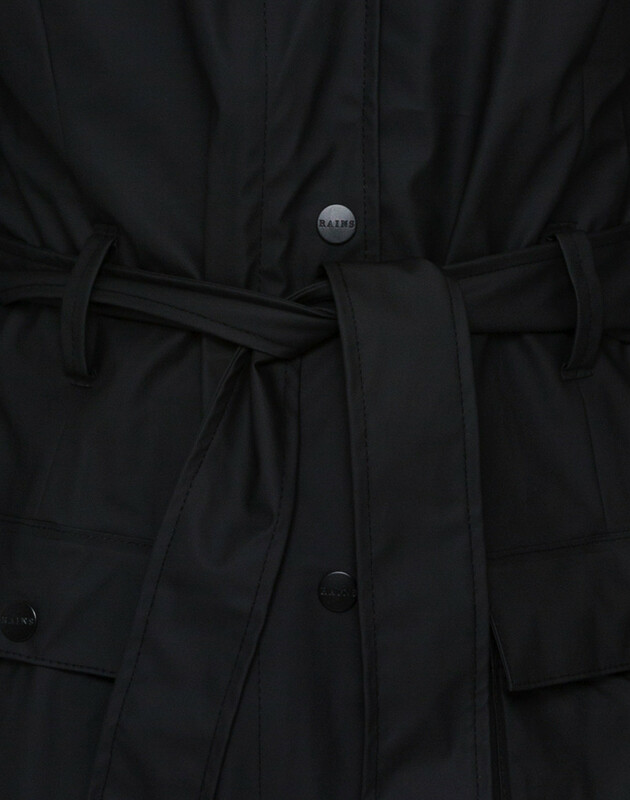 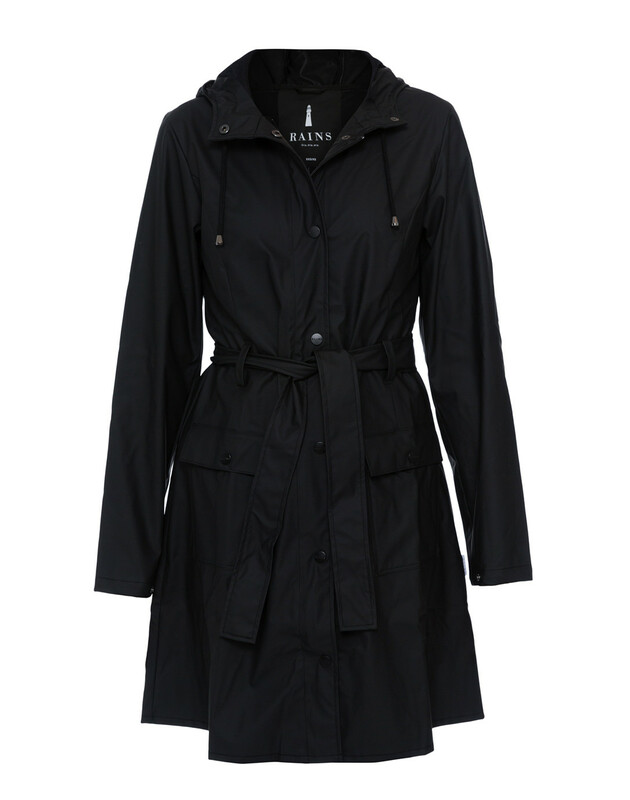 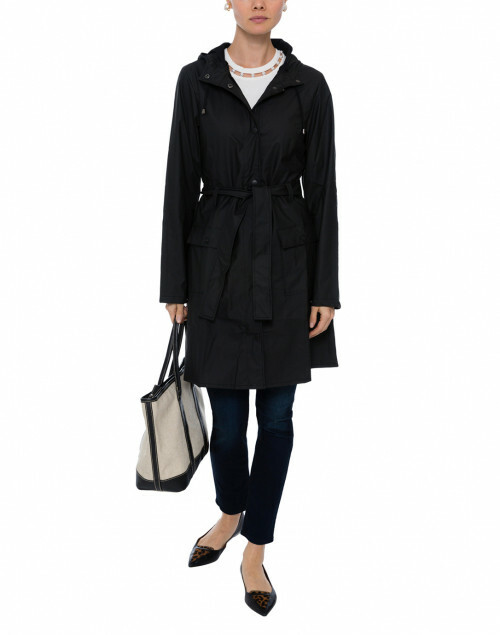 Rains’ Curve raincoat is a classic yet practical women’s rain jacket inspired by the timeless Trench Coat. 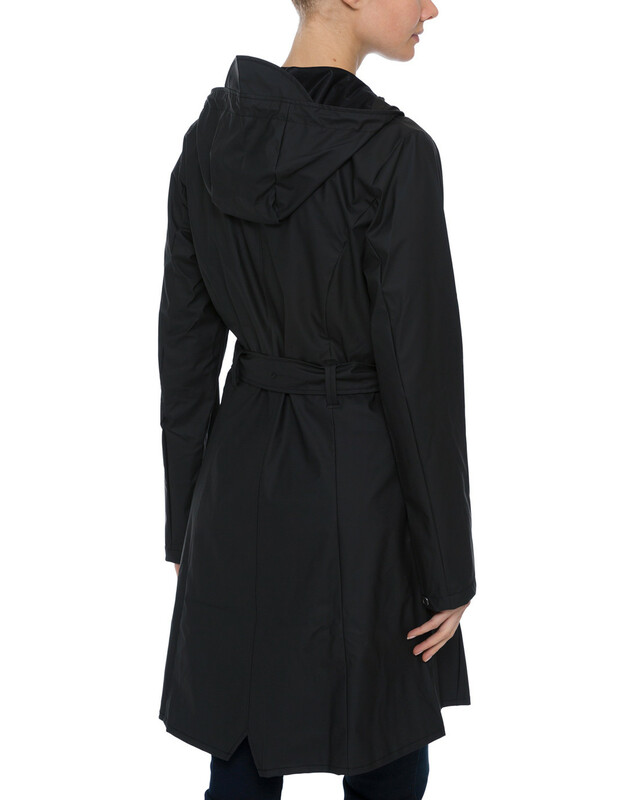 With a slightly a-shaped fit and tie belt at the waist, Curve Jacket emphasizes the female silhouette. 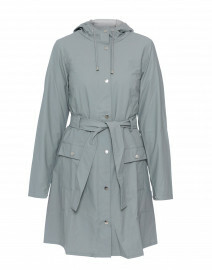 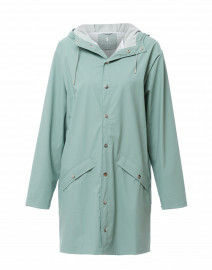 Made from a waterproof lightweight fabric with a matte finish, the raincoat has a front placket with snap buttons, adjustable cuffs and a fishtail. 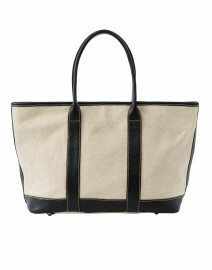 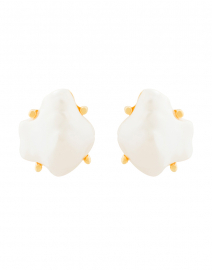 Style it with grey jeans and leather flats for a polished daytime look. Shoulder Width 15" 15.5" 17.5" 17.5" 18"
Bust 33" 35" 37" 39" 44"
Waist 32" 34" 36" 38" 42"
Hip 46" 48" 50" 53" 55"
Sleeve Length 22" 22" 22.5" 22.5" 23"